New Year is less than a month away. 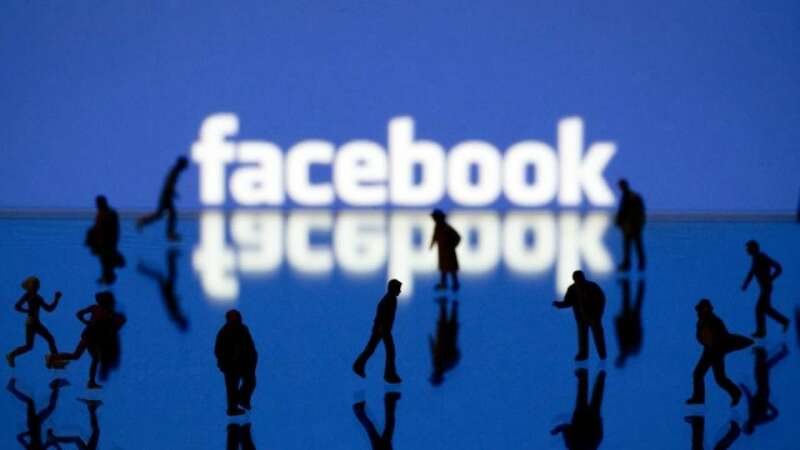 It means it’s time to compare all the apps, games, movies and all the new releases of this year of various categories and pick the best of them. 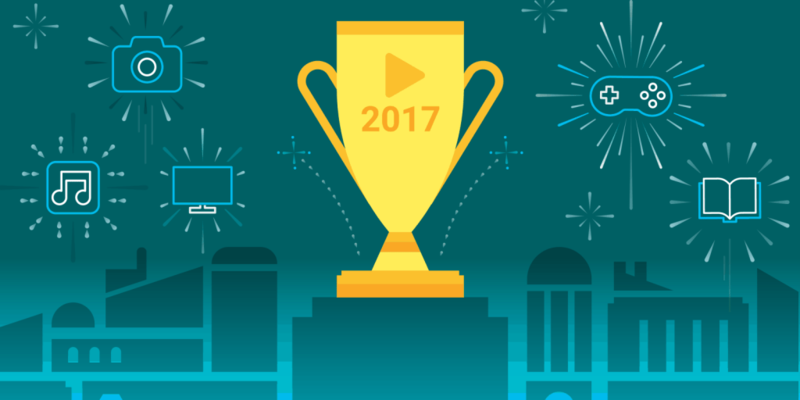 Continuing the tradition, Google released the ‘Best of’ lists of Google Play for the year 2017 of several categories featuring apps, games, movies, books, and music. 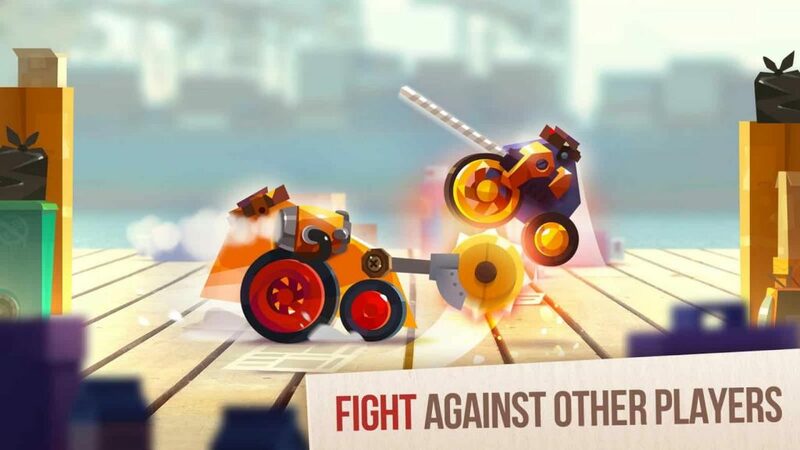 The best game of the year 2017 is CATS: Crash Arena Turbo which features building a customized battle robot and unleashing its power in the PvP fighting game. Google declared CATS as the ultimate winner with spellbinding gameplay, glossy graphics, and an impressively intuitive interface. However, the Super Mario Run remains the most downloaded game of the year from the developers of Pokemon Go by Nintendo. Coming to apps, Socratic: Math Answers & Homework Help remains the best Android app of 2017. As the name says, it is an ultimate solution finder to your Math problems and in any homework. The top-selling movies of the year list Moana, followed by Rogue One: A Star Wars Story, Wonder Woman, Guardian of the Galaxy Vol. 2, and Doctor Strange. Game of Thrones ultimately tops the TV shows category after defeating The Walking Dead, The Big Bang Theory, Rick and Morty, and Doctor Who. Talking about books Mark Manson’s The Subtle Art of Not Giving a F*ck is the most liked book on Google Play in 2017. The list of most streaming songs features Kendrick Lamar’s HUMBLE. Ed Sheeran’s Shape of You, DNA. by Kendrick Lamar, Mask Off by Future, and Body Like A Back Road by Sam Hunt. In the meanwhile, Ed Sheeran’s Shape of You lost to Kendrick Lamar’s HUMBLE. However, these lists changes depending on the area you live. To check the best of 2017 list in your country, visit this link.